Si pretty! Love the details. Thanks for playing along With us at cardabilities. Your card is so pretty! Love the flowers! Thanks for joining in with Cardabilities! WOW! Just gorgeous! Thanks so much for joining our challenge at Cardabilities! We hope you’ll join us again real soon! Good Luck! wow ! I love it! 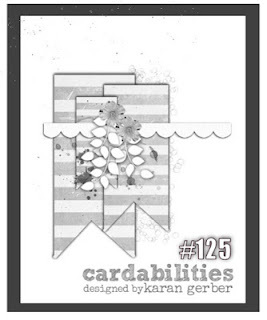 Thanks for joining us at Cardabilities!